The principles in The Tao of JKD have inspired thousands. 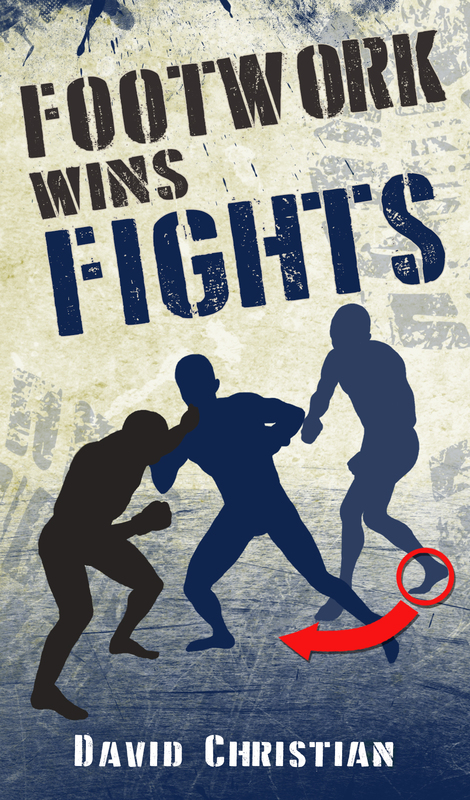 The techniques are praised and used to great effect by such fighters as Bas Rutten, Anderson Silva, and Manny Pacquiao. One of the most innovative books in fighting, Bruce Lee presents a comprehensive analysis on the science and strategy of his martial art. From fitness advice, to wisdom, philosophy, and complex strategy, this book has something for every competitor looking to improve their skills. cornerstone of his striking system, there’s nothing better that Teri Tom’s and Ted Wong’s The Straight Lead. Ted Wong was one of Bruce Lee’s best friends and one of only two people he allowed to teach Jeet Kune Do. 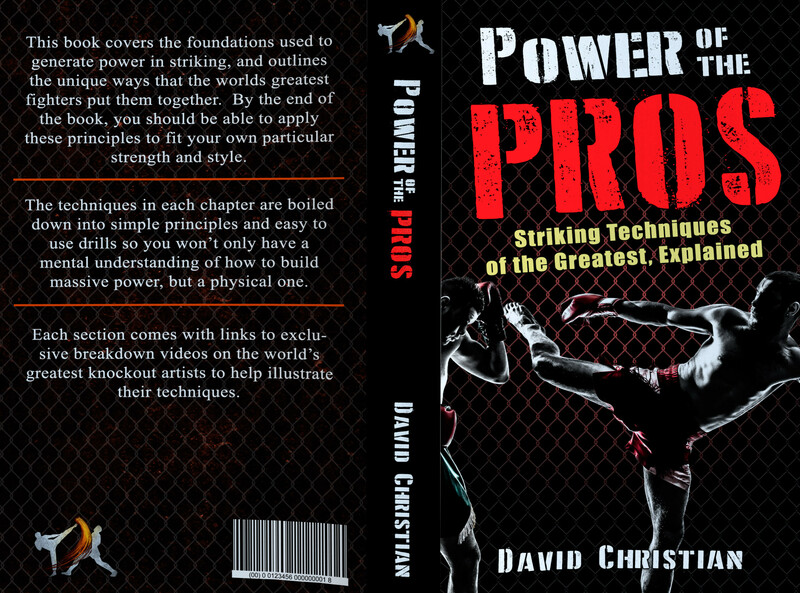 The book offers a very in depth look at one of the most effective and innovative strikes out there. Being a martial artist means that you need to think, deeply, about how to use your power. If a normal person punches someone, they might, if lucky, knock them out. If Tyson punches someone, he could kill them. That is why books on martial arts philosophy are essential to your growth as a fighter and as a well rounded human being. Practical and truly insightful, Striking Thoughts is wisdom to live by. Bruce Lee was known for his lightning fast speed, power, and flexibility. In The Art of Expressing the Human Body, historian John Little shows meticulous detail in laying out The Dragon’s workout schedules and routines. From Isometrics to Circuit Training, High Interval Intensity Training, Power Lifting and Heavy Bag Work Combinations, this book has everything you could ever need to get in shape. Whether you are training to be an elite fighter or simply want to look good in a bathing suit, this information is invaluable. Lee’s abdominal exercises in particular will leave you more than satisfied.